Yakuza 6: The Song of Life is the final odyssey for long time protagonist Kazuma Kiryu, so it’s only right that we send him off with our first-ever Yakuza premium edition. 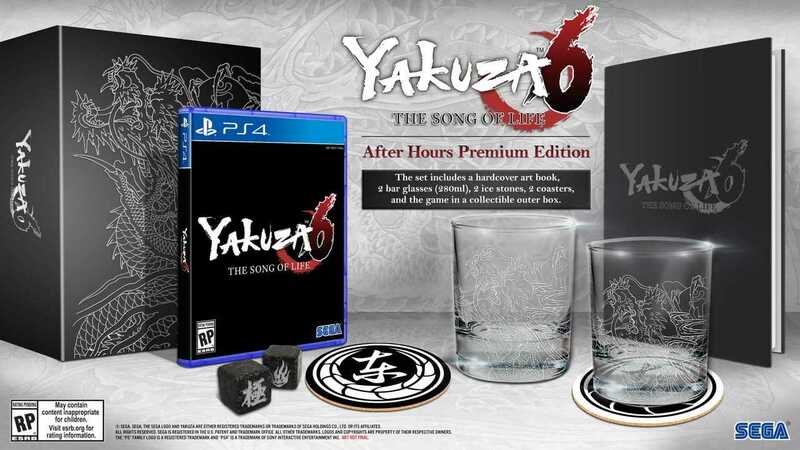 The “After Hours Premium Edition” contains all the right tools to loosen up after a long day of living up to the nickname ‘The Dragon of Dojima’. The intense human drama and magnetic world will be on display in a stunning hardcover art book. 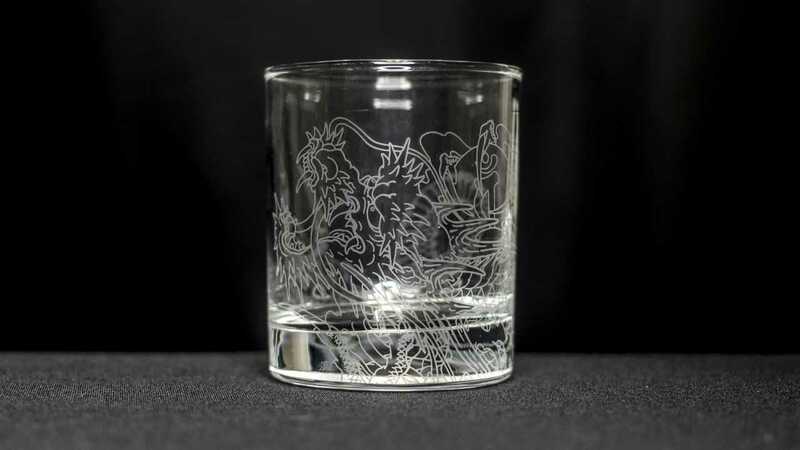 Designed with Kiryu’s ferocious dragon tattoo, two bar glasses (280ml) are the perfect receptacles for your beverage of choice. 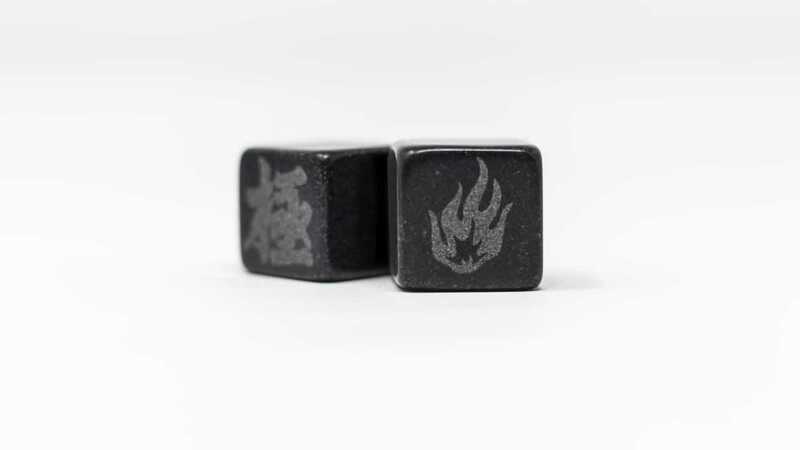 Cool down your drinks with a pair of heat action branded ice stones. 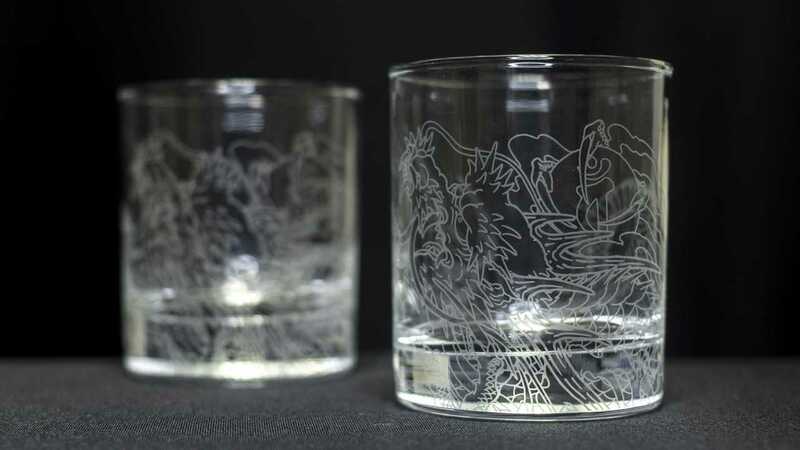 Protect table surfaces with style by placing your glasses on top of two official Tojo Clan branded coasters. All of these essential tools will be housed within a collectible outer box. As Kazuma Kiryu returns to the criminal underworld after Haruka's revelation of Kiryu as the former chairman and Yakuza head. Haruka had hoped to retire from the life of being an idol and return to Asagao Orphanage. When one of the patriarchs of a rising Tojo clan sets fire to Little Asia and hospitalizes Haruka, Kiryu is forced to fight one last time to protect the Tojo clan he knows as rivals seek to reform the clan in a bloody fashion. Copyright © 2014 - 2019 SocksCap64, All Rights Reserved. Logos, Trademarks, Pictures Belongs To Their Respected Owners. Powered By WordPress. 100 Queries in 0.448 seconds.